With outstanding growth and success within Claremore Main Street in recent years, changes are fast approaching at the helm of the nonprofit organization. After more than three years with Claremore Main Street, executive director Jessica Jackson is leaving. She made the public announcement on Monday night at the City Council meeting, but the Board of Directors already have the transition in the works and will begin the search for her replacement immediately. Jessica Jackson has been named the Executive Director of Kendall Whittier Main Street in Tulsa. She will begin her post March 1. Jackson joined Claremore Main Street in July of 2015. Since that time, downtown Claremore has seen a massive increase in reinvestment, nearly doubling the total reinvestment dollars from $10.9 million to nearly $21 million. In the last three and half years, there’s been a net increase in the number of businesses downtown and more than 100 new jobs have been created. Projects completed in the last three years include downtown’s placement on the National Register of Historic Places, the Historic Walk paving stones, a new alley mural and Music on Main. Interested applicants should review the job description here. Resumes will be reviewed until Feb. 28. 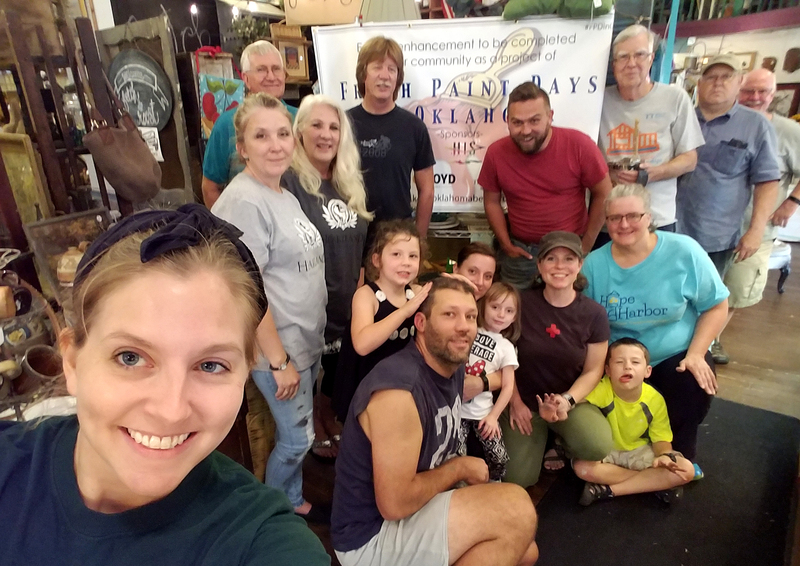 Claremore Main Street is a local nonprofit dedicated to the ongoing revitalization of historic downtown Claremore. With a focus on economic vitality, historic preservation and placemaking, the organization strives to secure downtown as the social and economic core of the community.